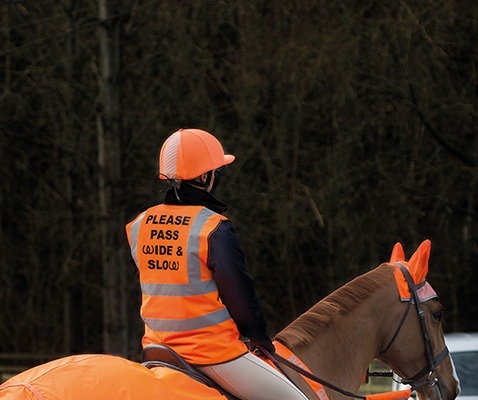 Visibility range from Bridleway is the complete outfit for both you and your horse. All items available separately. 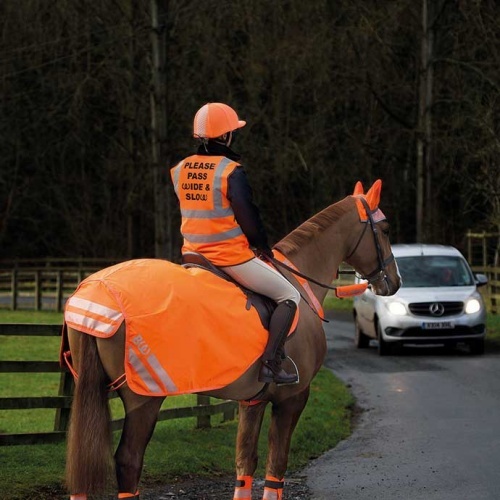 Made from quality materials in the fashionable highly visible orange.